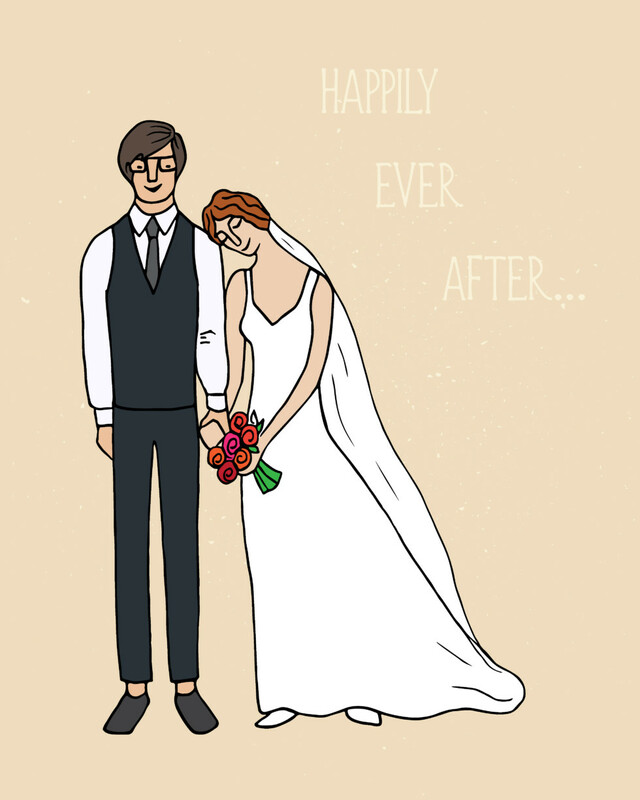 Famed American cultural anthropologist Margaret Mead suggested that we should all have three marriages in our lifetime. Basically, Mead was suggesting that we match up our love lives with our different developmental stages at different ages. According to Mead we shouldn’t be too judgmental on ourselves for the mistakes we might have made in love in our 20’s, 30’s, 40’s etc – because we were simply choosing partners for that specific stage in our life. I’m more of a romantic than Mead. I love the idea of finding one longterm, loyal soulmate – who is able to satisfy all 3 out of 3 of these developmental needs. But with that said…. I admit I relate to what Mead suggested. I know when I was in the frame of mind of wanting to raise a child, I looked for different things in a partner than when I was in college. Plus, the older I get, the more I appreciate having a partner who feels like a companion – a true best friend. I don’t need the same romantic fanfare I reveled in when I was in my 20’s. These days when I go out on a date with my partner, I’ve swapped getting all gussied up in high heels for dressing down and wearing low heeled walking shoes – because my idea of a good time is strolling around New York City, hand in hand, looking for a new good restaurant to sit in and quietly catch up about our day. Get tools to find happy, safe-feeling love! Click here now!